Hi! So there’s now going to be 2 high schools? 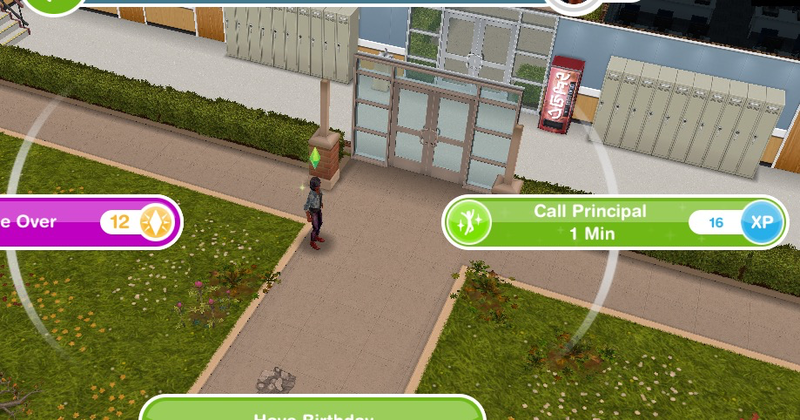 Kind of but you cannot send your sims to go to school at downtown high school. Do you know why the requirements are different to build items around town? The new Downtown High says it requires $3M to build for me, but only $850,000 in yours? The price of the high school varies depending on how many other businesses you have already built, the price increases for every business you build. It also increases for every workplace you build and house you build but building a house doesn’t increase the price it costs to build a workplace and so on. I don’t have an option to build a school. My hospital is built. Do I need to build the penthouse apts. first? Have you updated your game to the latest version? 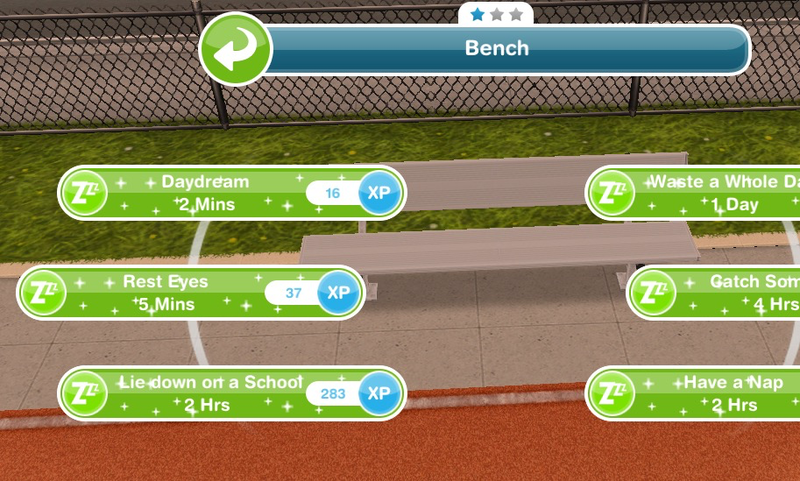 Do you need to have the high school or teenager sims to be able to do this quest? 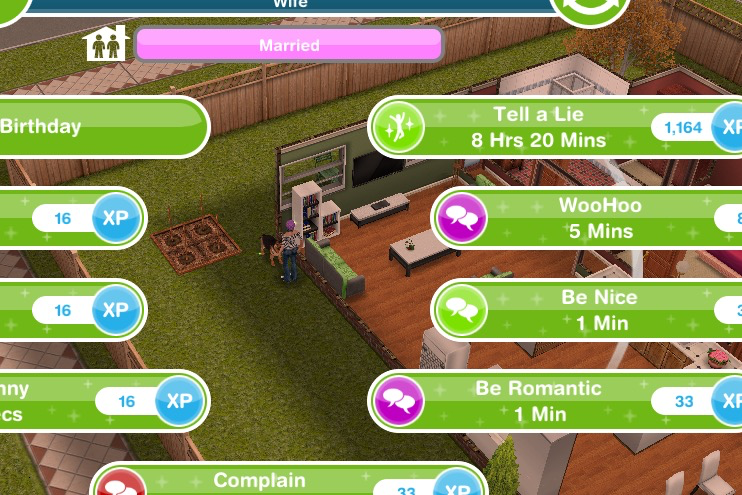 No you don’t need either, an adult sim can complete this quest and the hobby that follows it. Hey there! Just updated my game tonight, saw this teacher’s pet quest when I went into the game, but I accidentally pressed “no” canceled this quest, now I can’t find the quest anymore. Is there any way I can find this discovery quest? Thanks!! You need to build downtown high school and then this quest will begin. Can teens attend the downtown high school? No they cannot go to school here. Should I start this quest if I don’t have a teen? I’m asking because I know when you complete this quest you said the class clown quest starts right away, which gives us 7 days to complete. A teen is needed for that new hobby right? You won’t need a teen to complete the hobby, you can do it with an adult too. 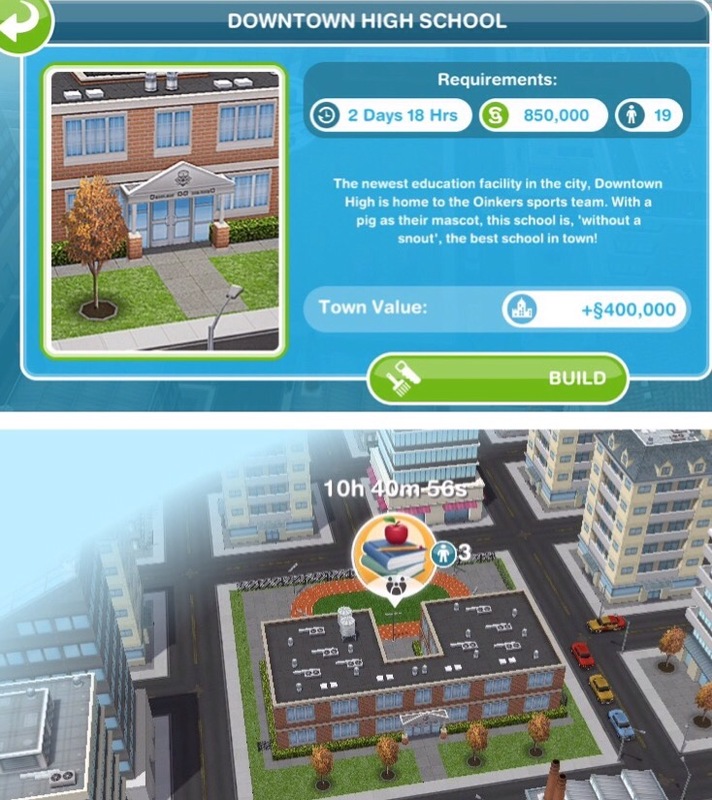 In the screenshot the school cost 850,000 but in my game it’s 2 million. Is this a mistake??? The price of the high school varies depending on how many other businesses you have already built. They cannot go to school here, it is just a public area. I know! Cute little piggy jumpers would just be awesome! So I now have to watch a sports event on tv but I don’t get that option! It doesn’t show up on any of my tv’s in different houses! What to do now?! Hi! I just wanted to know how to get toddler castle beds? I’ve beealn searching for days now and your my only hope.. Plz help!! I’m not sure which beds you are talking about, if you would like to send me a screenshot to my email on the contact me page: https://thegirlwhogames.blog/contact-me/ I will see if I can find them! Azajah Im assuming weightlessmagic has already answered this for you, but just in case anyone else is wondering the same thing like I was, I just wanted to let you know that I found them in the store that sells the infant/toddlers/preteen/teen items (the one you have to click on from the map, near the clothing store, hair salon). For some reason there are a few items sold there that do not show up in the furniture tab when I’m on a house lot. There are also really adorable infant night tables and nursery dressers there, that (at least for me) do not show up under the furniture tab where everything else is. Also just a random comment to weightlessmagic–I’m disappointed that the teens can’t go to the downtown school. I don’t understand what the point was of paying to build all the rooms, when really the entire second floor is only there for show! There’s the hobby, but it’s pretty boring and after the first time through there isn’t much incentive. 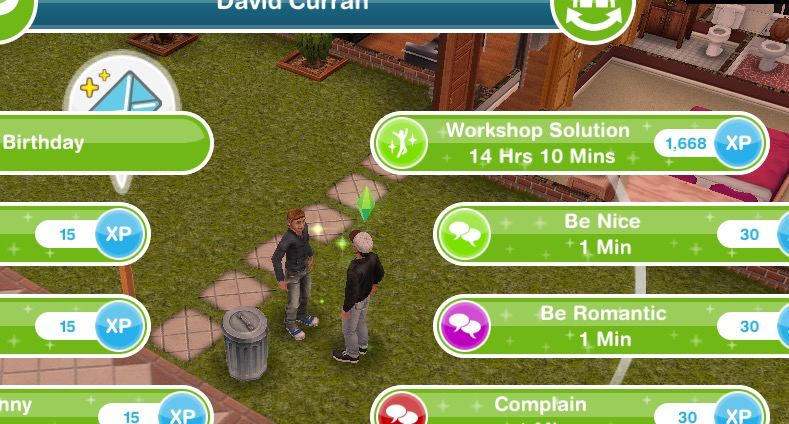 It would be way more fun if the students could actually go there like the adult sims can with the new careers. 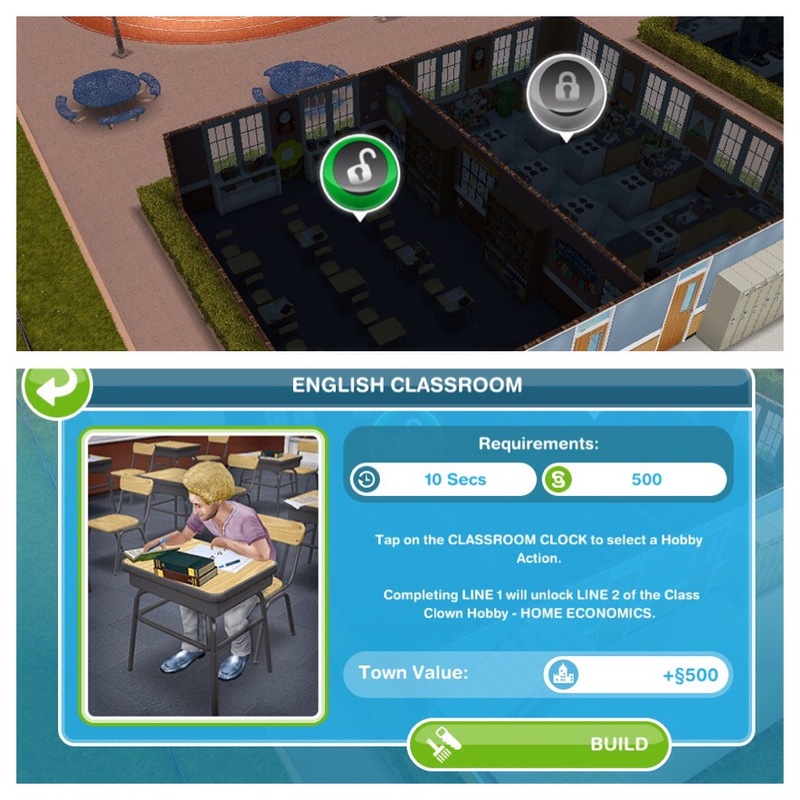 I would love to be able to send them to an actual school, send even be able to send my teacher adult sims there to teach! 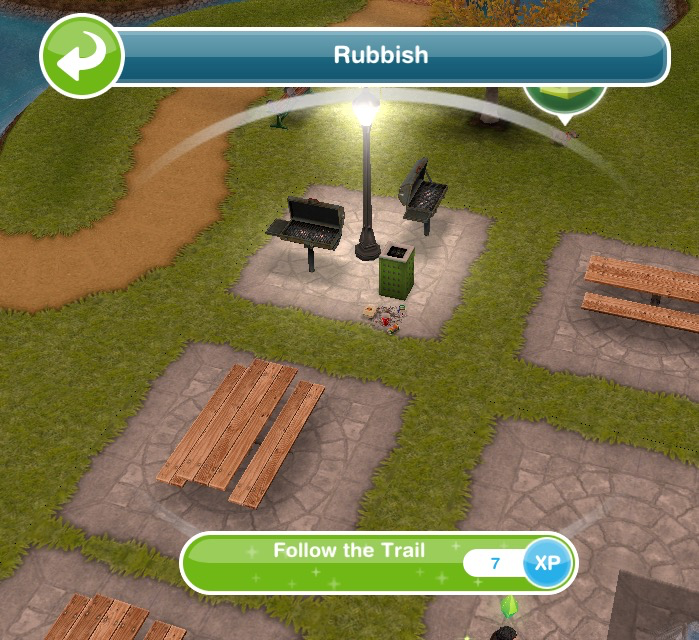 I know technically you can do that, but you don’t get anything out of it, so you might as well just send them to the sim town school where they can actually earn something! What are your thoughts on this? Oh you mean the royal pink bed! Yes for some reason that one only shows up in the childrens store and not the toddler section of the home store. Yes it is disappointing that they cannot actually go to school there, I was hoping they would be able to! Once this school is built will the teens attend school here or will then attend class at the high school in the suburbs. 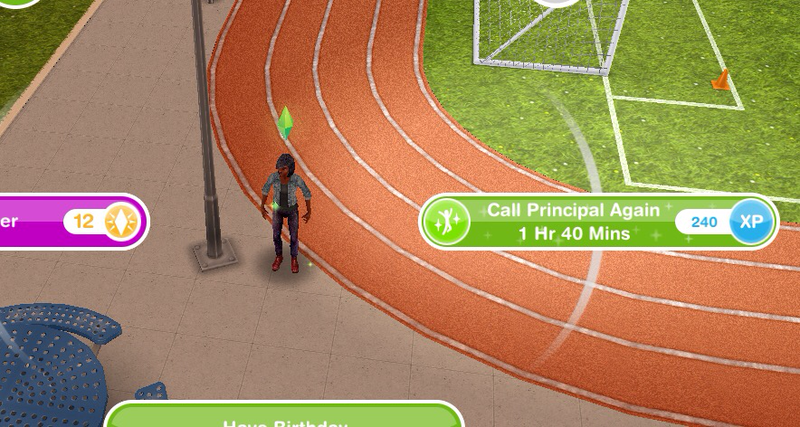 They cannot go to school in downtown, they will only go to simtown high. Thank you so much for your blog. Do you know if we’re able to buy pet pig furniture and dishes? I feel like I’m negligent since I can’t make her comfy! 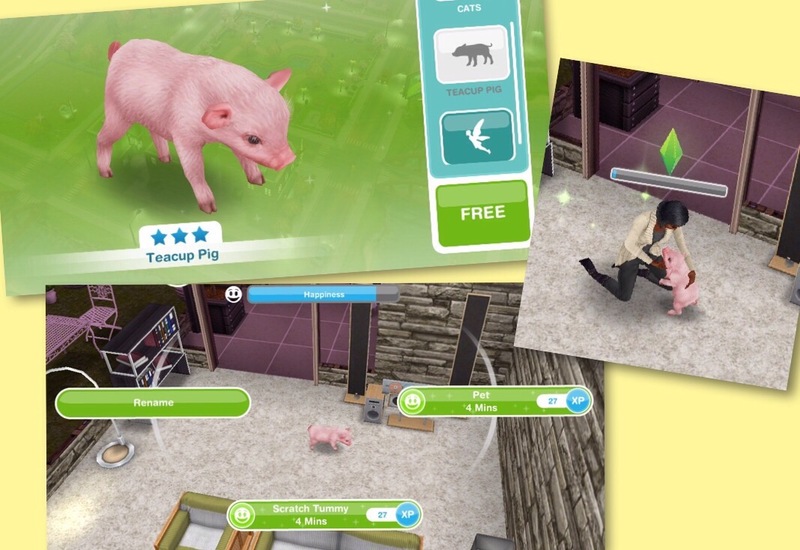 Does the teacup pig dig up treasure like the other pets? 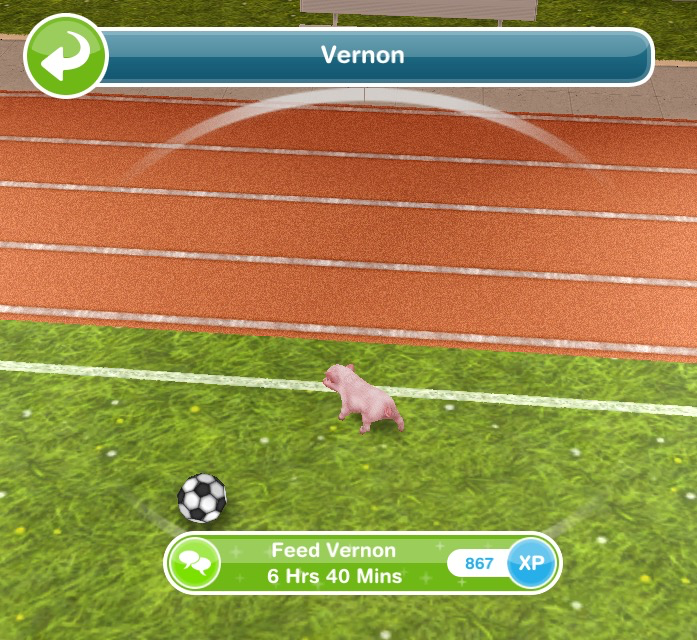 How do I feed the tea cup pig? You cannot feed the pig, you can only scratch its tummy and pet the pig. 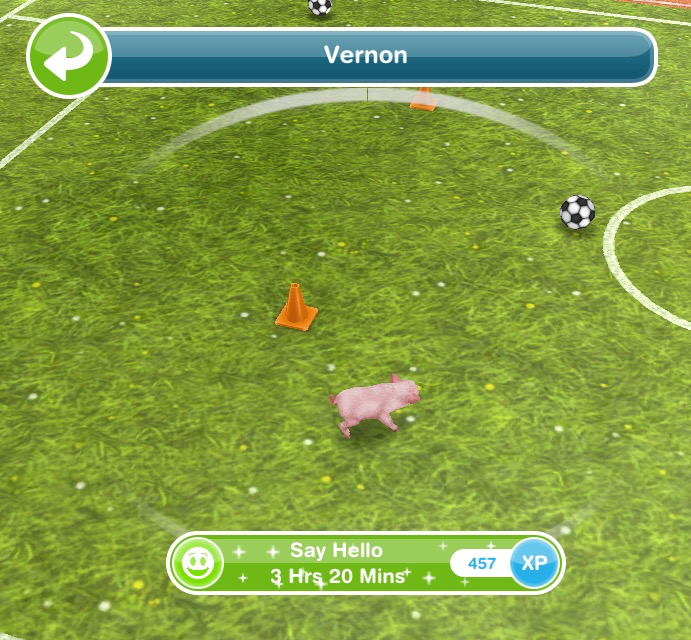 Does the teacup pig have a food bowl? Do they eat from a dog food bowl? Also, do they need a bed? No it doesn’t have a food bowl and they can’t use dog or cat items unfortunately! Hi! So does the piggy hunt for treasure too? Hi there! I don’t have a pet or even the pet store. How would I be able to complete the photograph a pet action? Would a horse work? 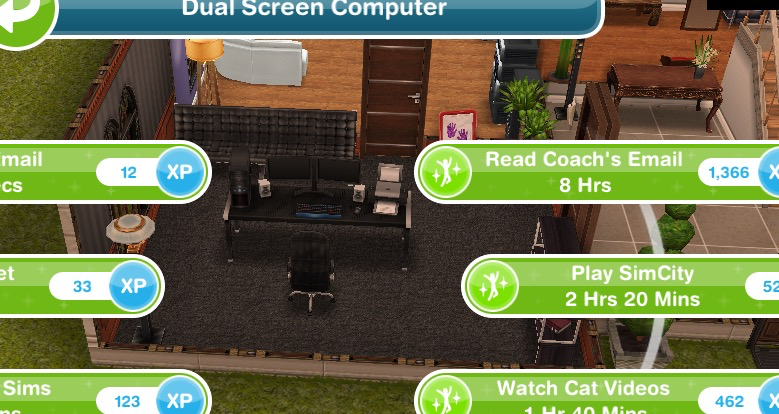 Or do I have to build the pet store? Thanks! There is the option on a horse, I can’t get it to work though, it just appears with blue footprints but you may have more luck! If it doesn’t work you will need to build the pet store unfortunately. 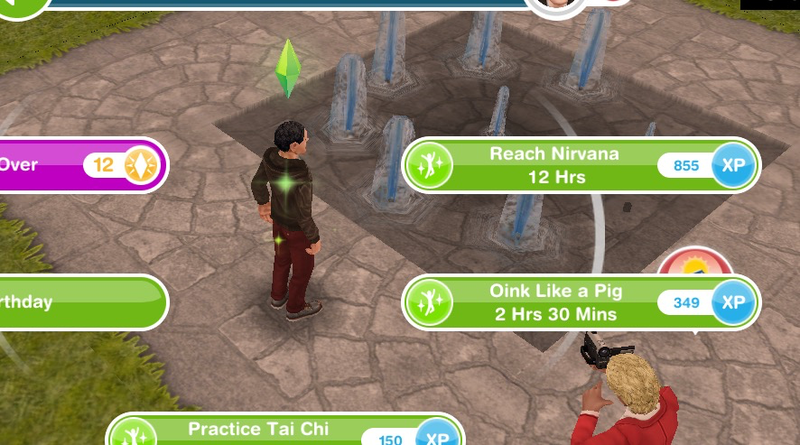 How many sims can you have doing the class clown hobby to start? 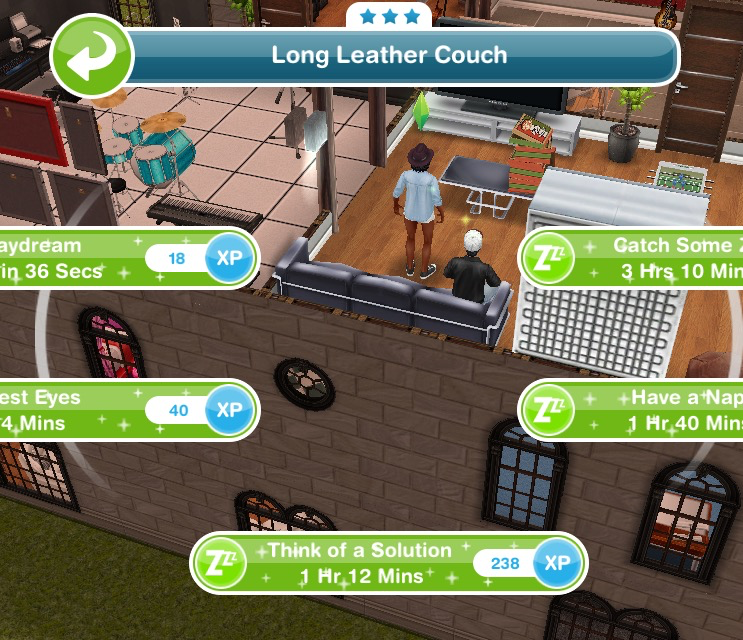 Like, the Fashion design hobby, you can only have 5 sims doing it. A bird in the cage doesn’t work but there is the option on a horse, I can’t get it to work though, it just appears with blue footprints but you may have more luck! If it doesn’t work you will need to build the pet store unfortunately. I cannot find Downtown Hight on the map. I have only Hospital and three penthouses. Have you updated your game recently? Downtown High was added to the game two updates ago so check you are up to date. Thank you weightlessmagic for your advice and information on this particular building and subsequent hobbies but I do feel it seems rather pointless just to win a cute ornamental piggy. 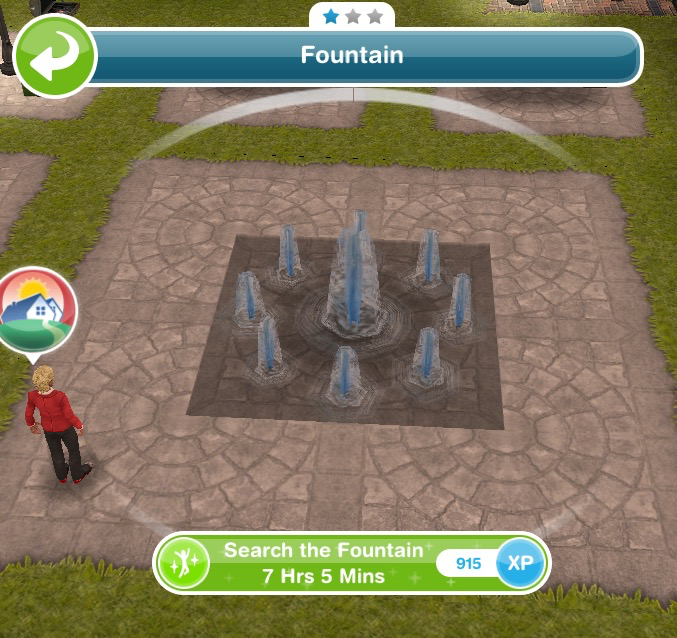 If the teenagers can’t go there why spend your sims hard earned cash on a building that you can’t do anything with and to be honest I very rarely go downtown anyway preferring to stay around my own town and islands … anyone else feel that way? 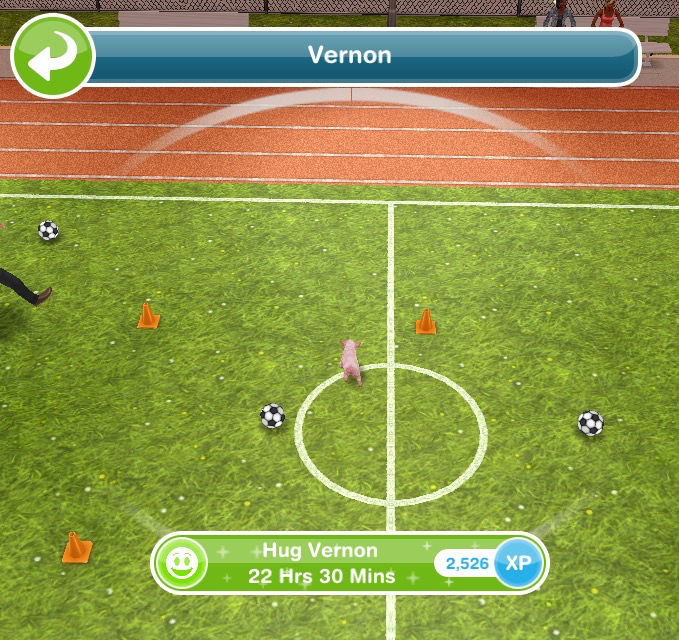 Hi – just a quick question about the pig’s happiness meter. No matter how many times I pet it, the bar never goes beyond half full. I’ve tried both options. It’ll go below half, and I can get it to half full, but no higher. Not a major issue, just wondering if anyone else has noticed this – or is it just me?! Thanks! That is odd, I haven’t had that issue myself but don’t worry about it too much! Hi, I love your blog, it’s SOO helpful! Anyway, I was wondering, if you go to Promotions ‘R’ Us, then there is a Teacher’s Blackboard (something like that, anyway) and it says career under that. What does that mean, as in, what can it be used for? Is there a teaching job? Did that goal appear after you checked the coaches email? You need a pet to be able to photograph them for the next task, I already had a pet store so I never had this appear myself, I will add a note to the post that you need a pet for this quest. 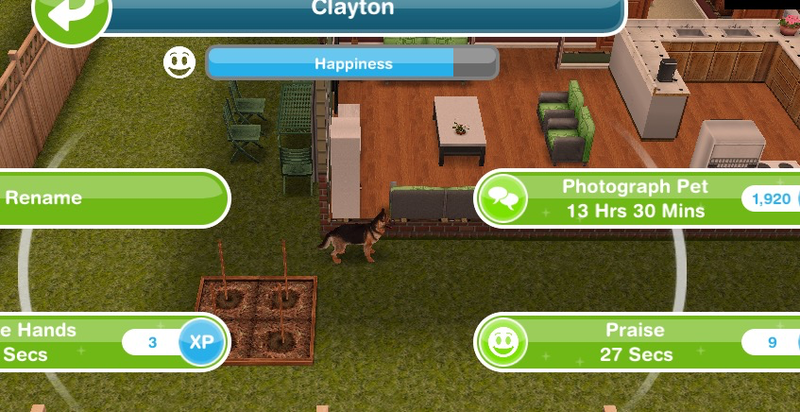 Has anyone who wants to be my Sims friends? Why can’t you finish it? 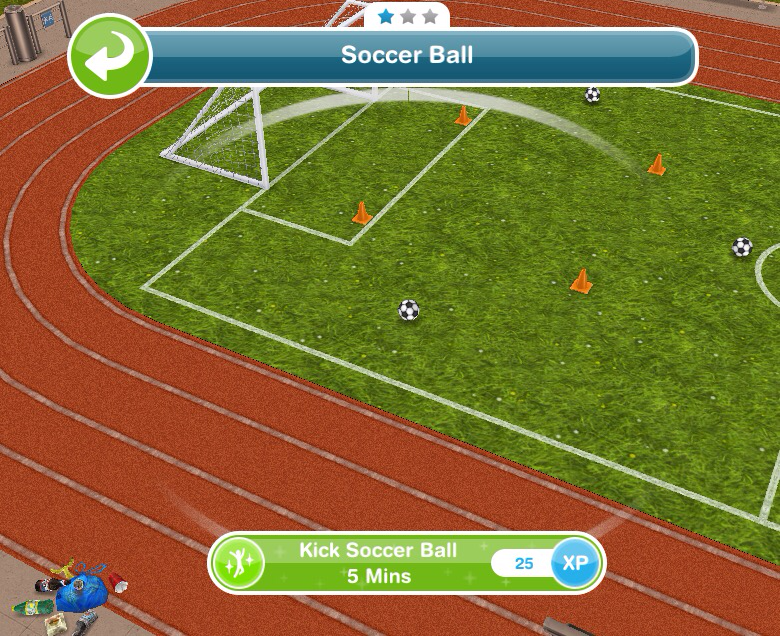 Click on active tasks and see which goal you have to complete next in this quest.